Retailers and wholesalers have key imperatives to stay competitive as understanding and retaining customers, omnichannel, shaping unique value preposition, optimize the in-store experience and sourcing. Plug in – and use it to achieve your imperatives – with BellaDati Big Data Advanced Analytics for Retailers and Wholesalers. Our Big Data Market Basket Analytics solution helps to retailers to increase the understanding about what customers are buying, how items in market basket are correlated and what are predictors of purchase, it is powerfull tool to maximise opportunities for cross-selling and up-selling and to offer the relevant products or services for cross-selling and up-selling. 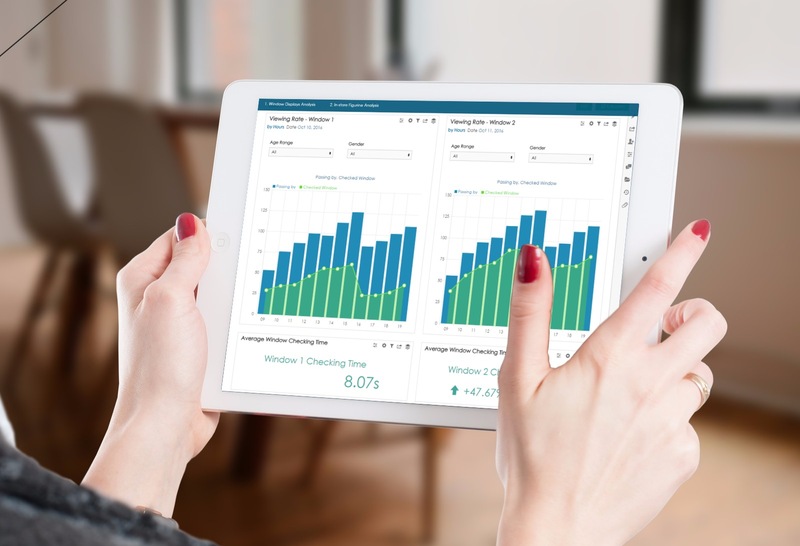 Our BellaDati Advanced Analytics Solution for Omnichannel provides visibility in each component of the omnichannel, so that each plays a distinct part in their model effectively and offers incremental value to the consumer. Our solution helps to effectively deploy “order anywhere, pick up anywhere, ship anywhere” model and support the “one view of inventory across the enterprise”. Our Solution is used by our customers for getting the right inventory to the right store/channel at the right time. Proper Planning, Allocation, Replenishment (and the related issues such as Size Scaling) makes a big difference in a retailer’s bottom line. With inventory management nowadays the focus is on flexibility and speed to market. Our agile Analytics solution for Inventory Management Process allows the high level of agility and flexibility to cope with those trends. BellaDati Advanced Analytics Framework helps our customers to predict the quality of wines. Predictions of wine quality helps wholesalers to decide which brands and which products from their portfolio will be the most successful seller. Such prediction helps wine wholesalers to maximize their revenue. 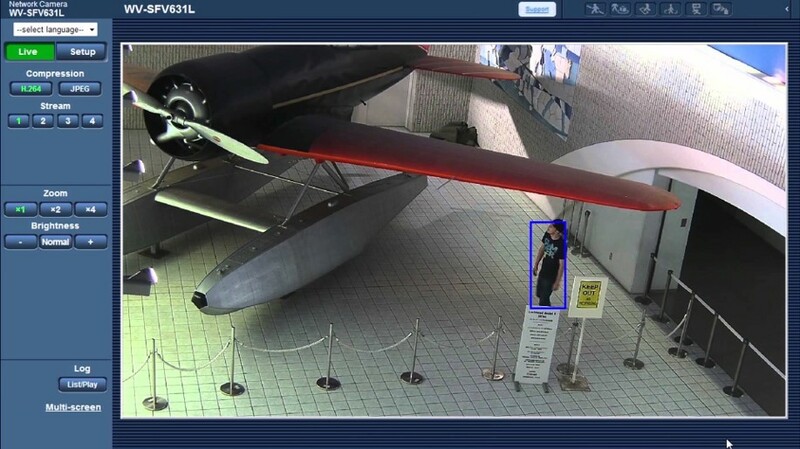 This solution can be combined with BellaDati Video Analytics for Retail Marketing to provide security and marketing functions in one package.